Throughout April and May of 2019, we look forward to hosting 16 ambitious and imaginative artists, writers, curators, technologists, and otherwise multifaceted practitioners for our inaugural Decelerator program. 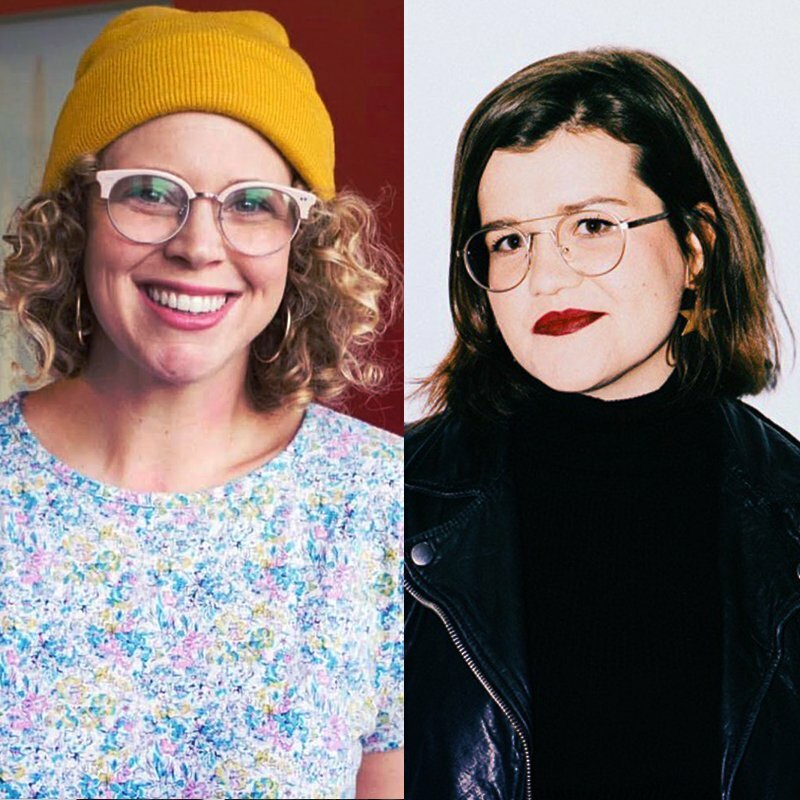 Residents were selected from over 250 applicants with help from an esteemed selection committee, which included Taeyoon Choi of the School for Poetic Computation, Stephanie Pereira of NEW INC, Afredo Salazar-Caro of DiMoDA, and independent curator Lindsay Howard. The final cohort was determined based on the demonstrated potential of each applicant's creative vision, their plan for using the residency time purposefully, and their work's contribution to larger issues and conversations. Each Decelerator participant will stay at Strange HQ for a short-term retreat and, while here, will focus on slowing down and thinking expansively about a long-term creative undertaking. Scroll on to meet the Spring 2019 cohort, and to learn a little bit about how they plan to spend their time at Strange HQ. Ceci Moss is a curator, writer, educator, and founder of Gas, a mobile, experimental, and networked platform for contemporary art located in a truck gallery parked around Los Angeles and online. 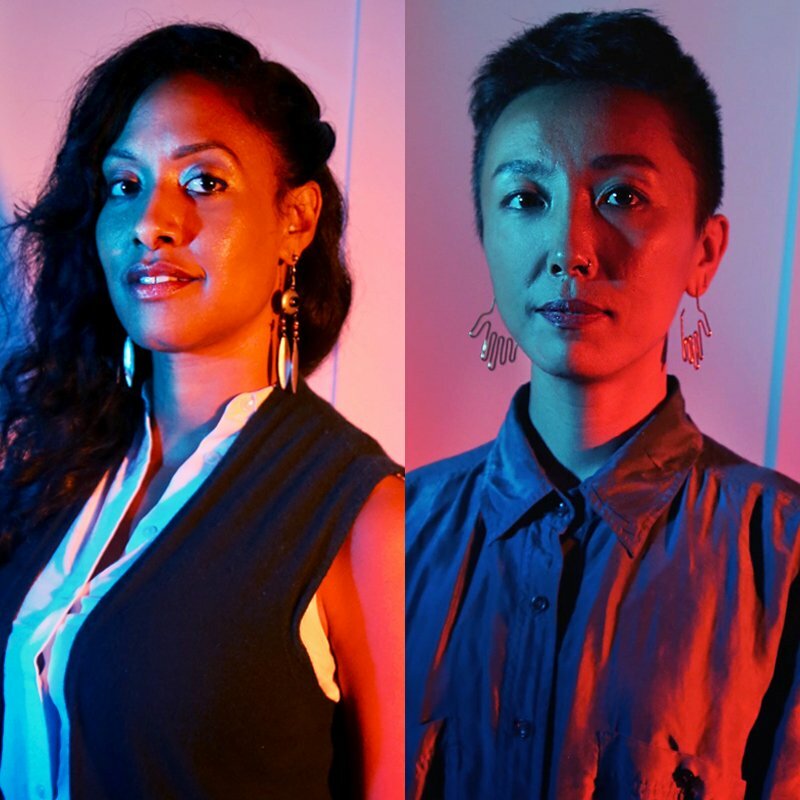 Previously, she was Assistant Curator of Visual Arts at Yerba Buena Center for the Arts, Senior Editor at Rhizome, and Special Projects Coordinator at the New Museum. She has held teaching positions at the San Francisco Art Institute, Scripps College, and New York University. She will be using her time at Strange HQ to revisit the original strategic plan for Gas, and reflect on the work accomplished since Gas launched in the Fall of 2017. 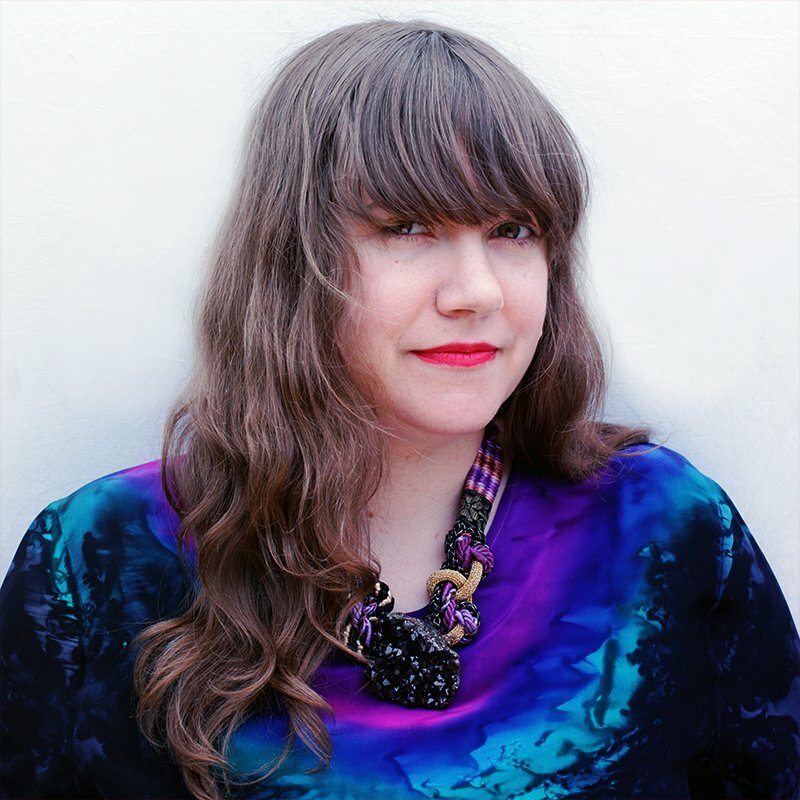 Jessica Lynne is a founding editor of ARTS.BLACK, an online journal of art criticism. Her writing has been featured in publications such as Art in America, The Believer, BOMB Magazine, and elsewhere. 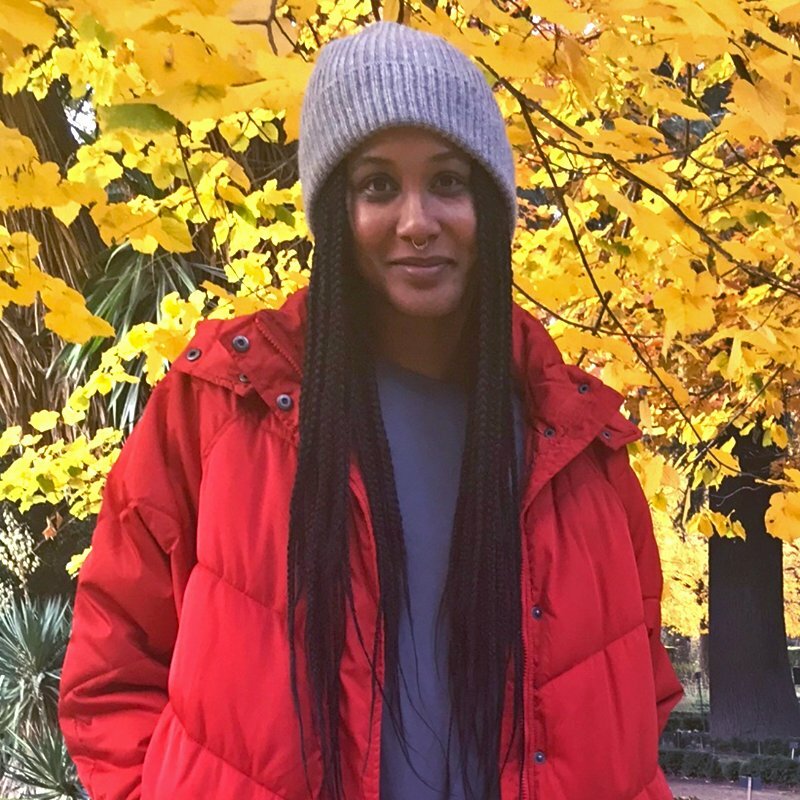 She is currently at work on a collection of essays about a series of Black women artists, her familial histories, and the American South, and she plans to further develop this project while in residency at Strange HQ. 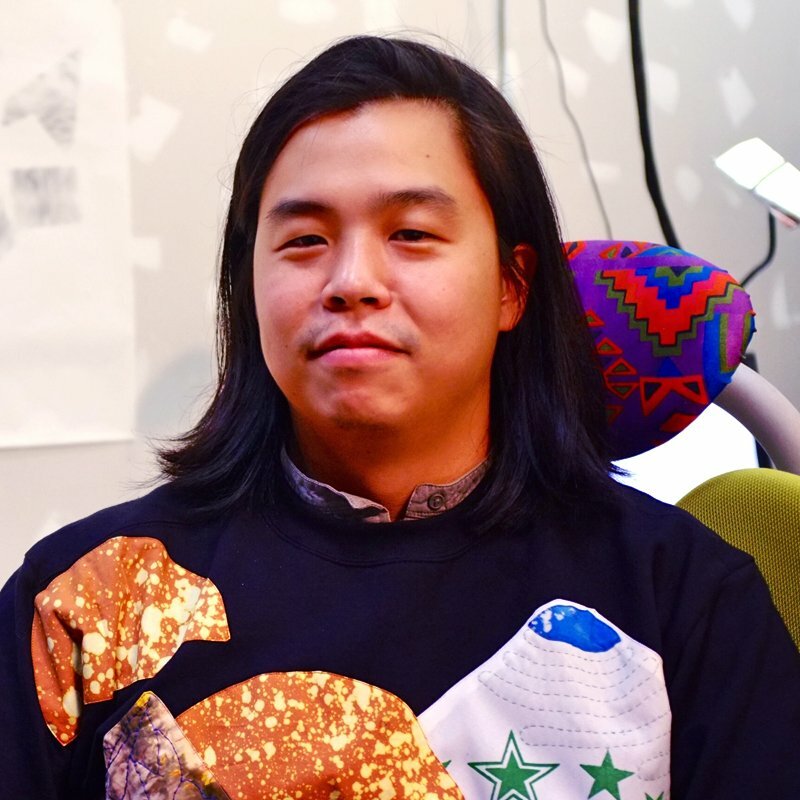 Dan Taeyoung creates intentional architecture and experimental design tools that change the way we think and collaborate with each other. Dan is an educator, architectural designer, technologist, and community organizer. He teaches at Columbia GSAPP, and is founding member of three collectives: the Cybernetics Library, Prime Produce, and Soft Surplus. While part of the Decelerator program, he plans to breathe deeply, write slowly on paper, think long-term, and start the seeds of a book on tools and cooperatives. Jahan Mantin and Boyuan Gao are Co-Founders and Principals of Project Inkblot, a NYC-based consultancy that uses Design for Diversity™(D4D), a powerful design & capacity-building framework to help teams build inclusive and equitable services, products, and content for all people. Design for Diversity™ helps illuminate blind spots around cultural and racial biases within a team’s design processes, before they are embedded into the end product. While in residency at Strange HQ, they plan to work on visioning and goal setting for the remainder of 2019, specifically related to team expansion, business development, branding, research, and assessing. 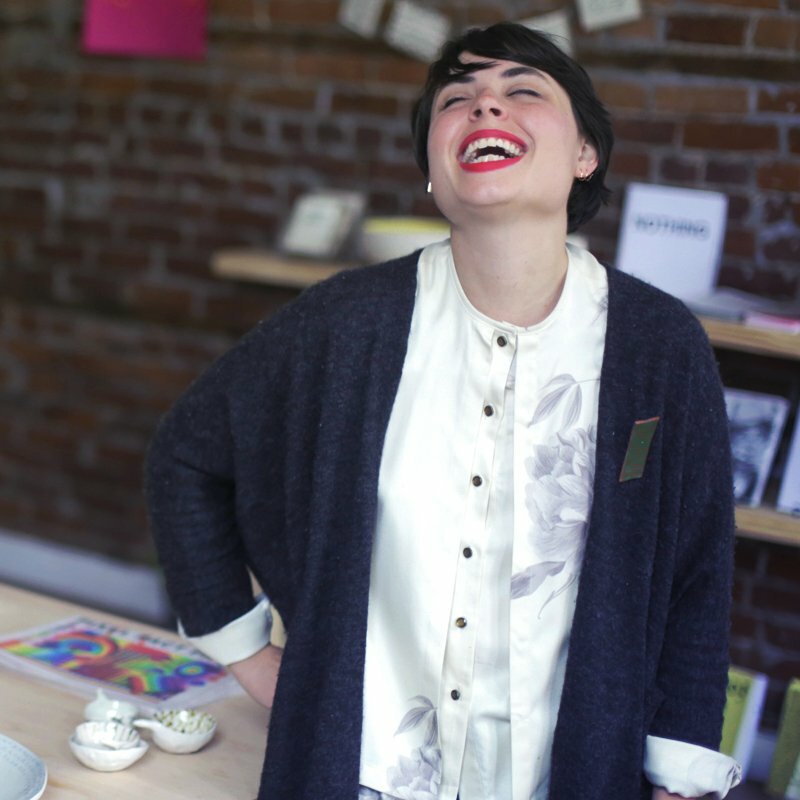 The Cauldron is a feminist community building project led by Carlie Febo and Kate McBride. The two met working at a contemporary art museum, and later developed The Cauldron out of their frustration with the lack of radical feminist spaces in Boston. Carlie is an artist, museum educator, youth development professional, and creative collaborator. Kate is a digital content creator, strategy maker, editor, and writer. Fundamentally, the Cauldron values both the creation of space and the unapologetic taking up of space. Carlie and Kate will use their time at Strange HQ to take a step back, breathe, and think bigger picture. 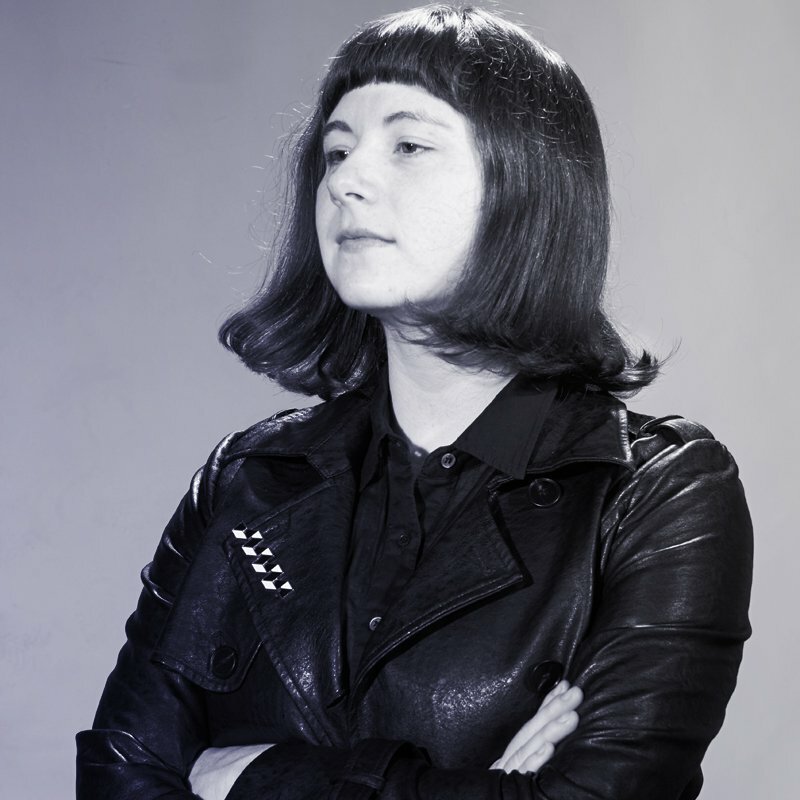 Sarah Kinlaw is a composer, choreographer, and artist focusing on the empathic potential and agency developed by performance. 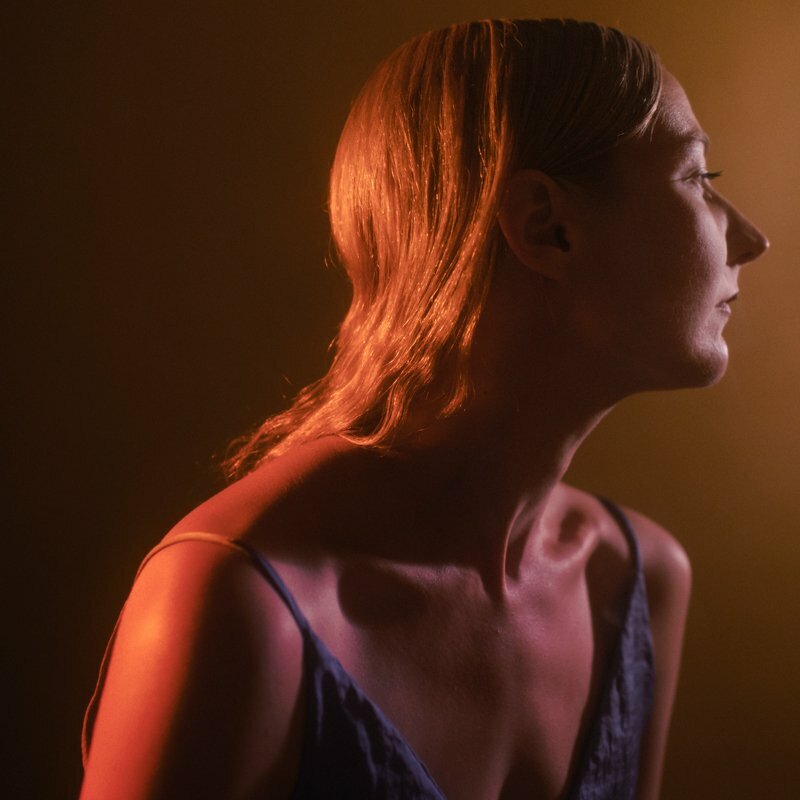 Known for both solo works and performances with as many as two hundred performers, her work has been featured throughout New York City in institutions like MoMA, Pioneer Works, and Mana Contemporary. While participating in the Decelerator, she will work on strategically adapting a previous work for a new venue, in addition to learning new programming techniques that will enable her to control the lighting effects used in future performances. Laura Raicovich is a writer and art worker dedicated to art and artistic production that relies on complexity, poetics, and care to create a more thoughtful and equitable civic realm. 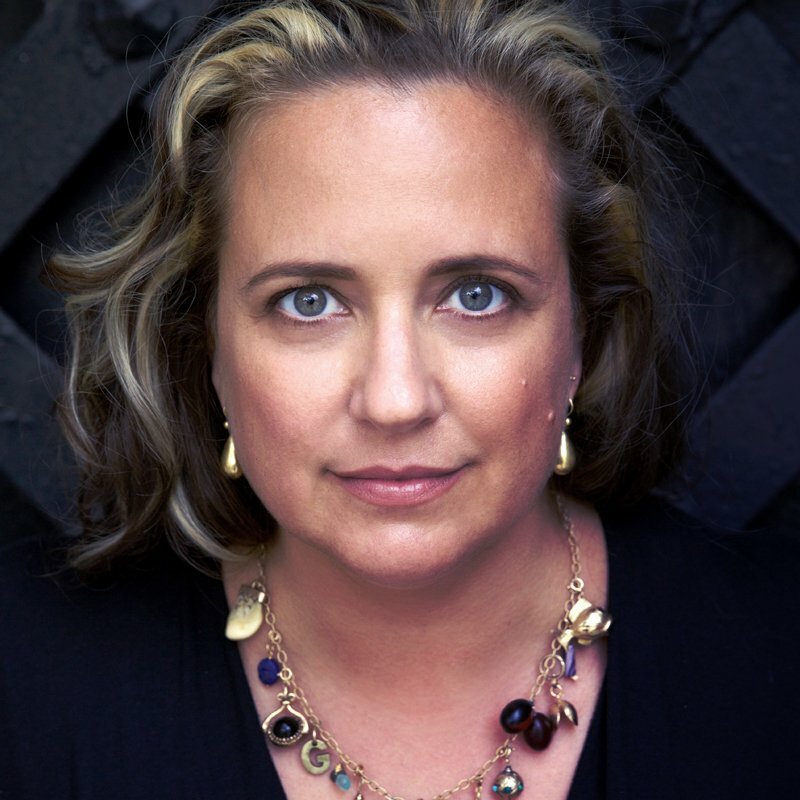 Until recently, she served as President and Executive Director of the Queens Museum; before that, Raicovich inaugurated Creative Time’s Global Initiatives, and worked for a decade at Dia Art Foundation, where she served as Deputy Director. Laura will use her time at the Decelerator to work on a new book project on the realities of and future possibilities for museums and cultural institutions. Melanie Hoff is an artist and educator examining the role technology plays in social organization and on the reinforcement of hegemonic structures. They are a founding member of the Cybernetics Library and Soft Surplus collective, and teach at the School for Poetic Computation and Rutgers University. Melanie recently presented their work & collaborative research at the New Museum, the Queens Museum, & Pioneer Works. While at Strange HQ, Melanie will work on a project researching the choices people make about what to read and watch online, and the large-scale implications these have on shaping culture. 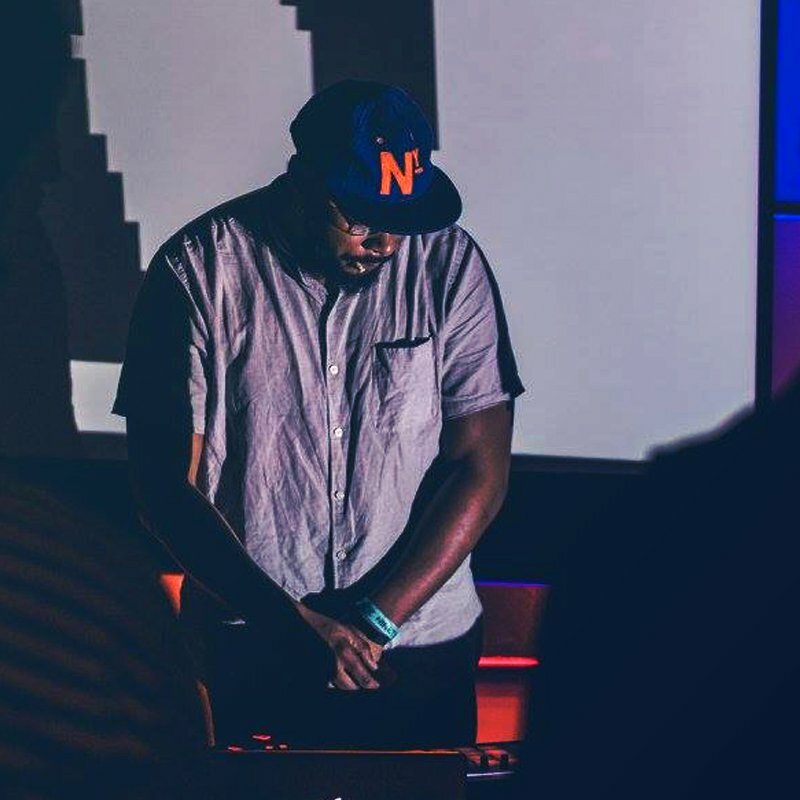 Malik Abdul-Rahmaan is a Brooklyn-based music producer, DJ, and composer who has worked with artists from around the globe. He is the creator of the narrative-based music series Field Research, which blends his ethnomusicology background with field recordings collected during explorations through emerging global musical movements. At the Decelerator, Malik will be working on Field Research: Japan, as well as going through field recordings from his travels to organize into the outline for his next album. Elana Schlenker is an art director, graphic designer, and principal of Studio Elana Schlenker. With designer/illustrator Mark Pernice, she also takes on select projects through their collaborative design studio Out of Office. She is the founder of Gratuitous Type, a magazine of contemporary graphic design, and Less Than 100, a traveling pop-up shop for gender wage parity. While she's a part of the Decelerator, she will be working on the development of a special issue of Gratuitous Type focused on socially engaged work and ways of working. 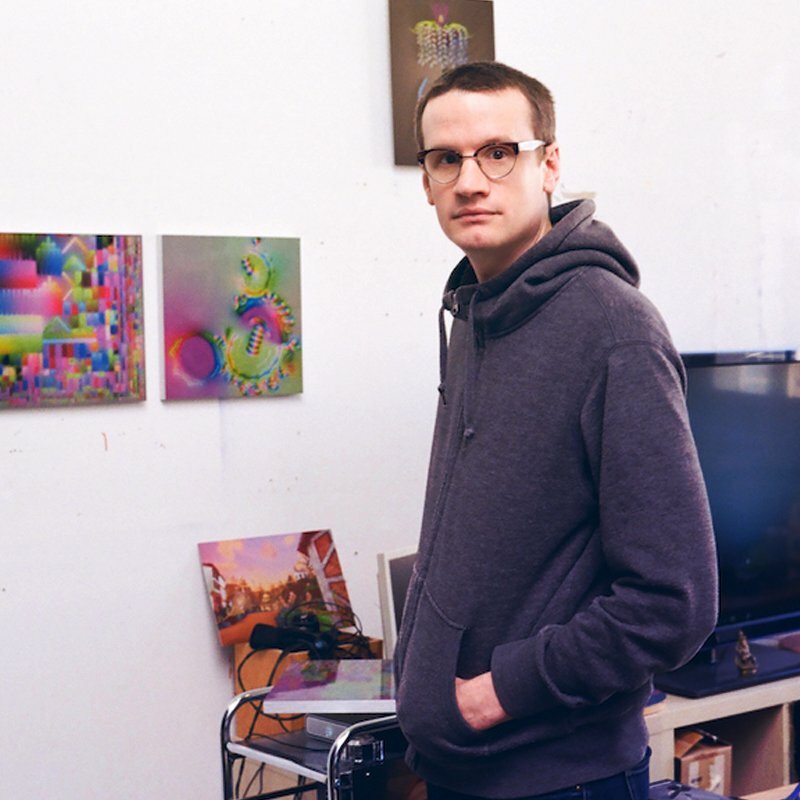 Jeremy Couillard is an artist who recently completed a virtual reality video presented by the New Museum and Rhizome, and an installation built around his video game, Alien Afterlife, at yours mine & ours gallery in New York, NY. Couillard’s work has been written about in VICE, Hyperallergic, The New York Times, Blouin Art Info, Art in America, and more. He was recently awarded a 2017 NYSCA/NYFA Artist Fellowship in Digital Media. While at Strange HQ, he will be working on a new art project/experiment exploring human consciousness. 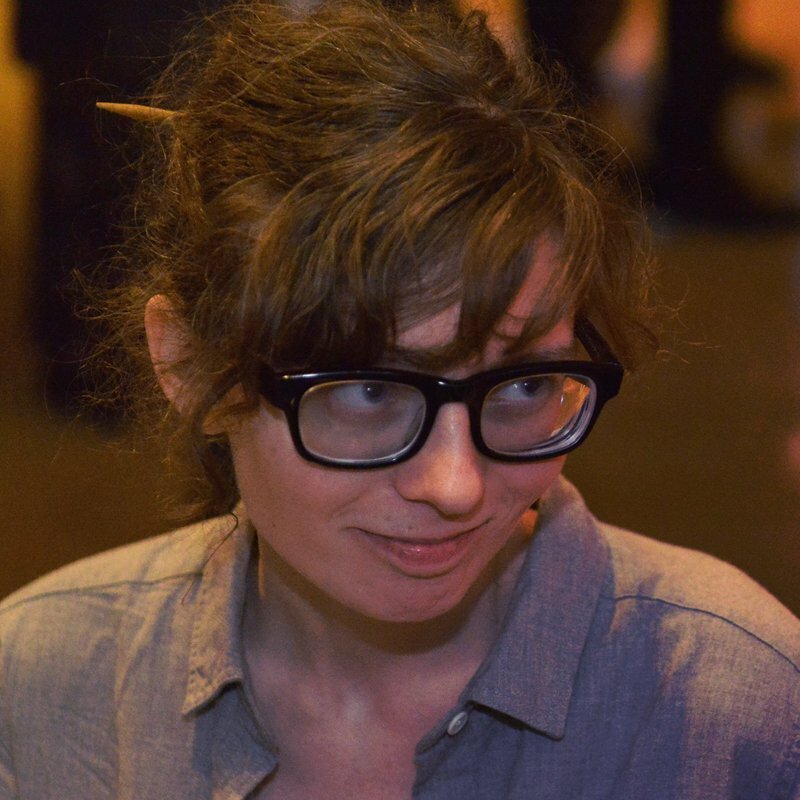 Ingrid Burrington writes, makes maps, and tells jokes about places, politics, and the feelings people have about both. She’s the author of Networks of New York: An Illustrated Field Guide to Urban Internet Infrastructure. Her work has been supported by Eyebeam, Data & Society, and the Center for Land Use Interpretation. While in residency at Strange HQ, Ingrid plans to work on a long-term project related to ecological collapse and networked computation. Yemeni-American artist Yumna Al-Arashi was born in Washington D.C. and currently lives in London. Self-taught as a photographer, she has a Bachelor’s Degree from the New School in International Politics, with a focus on the Middle East. 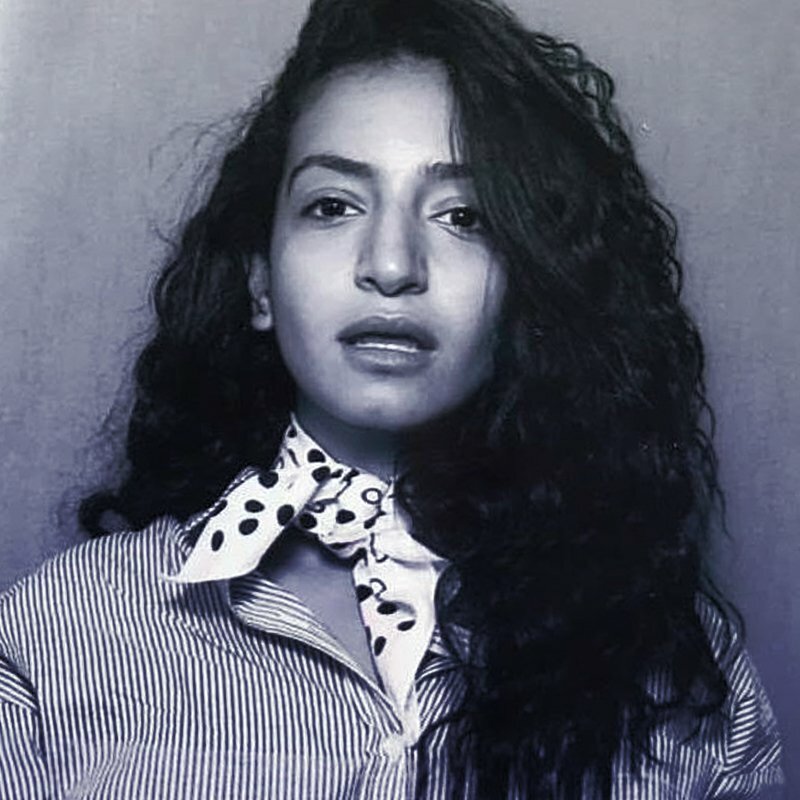 Her work combines photography with extensive research and writing, focusing on human rights, feminism, sexuality, nature, and the Middle East. While part of the Decelerator program, she plans to re-connect to the roots of her personal work, which is often inspired by nature, research, and connections to her own body. 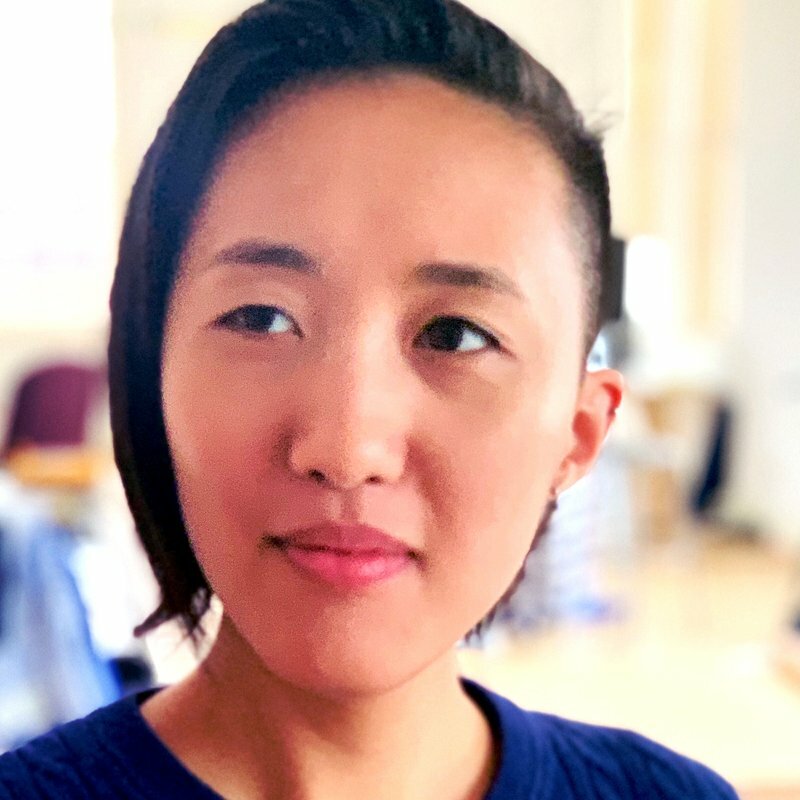 Katherine Ye is an antidisciplinary researcher whose work explores how modes of human communication and creation change as they become mediated by emerging technologies. Ye is a Microsoft Research PhD Fellow at Carnegie Mellon University and a Research Affiliate with the Center for Arts Design + Social Research. Their work has been covered by VICE Motherboard and the New York Times. While at The Strange, they plan to work on articulating the language around a collaboration involving sousveillance and public space. The next Decelerator program will be offered in Fall of 2019. To find out when applications are open, subscribe to our newsletter.